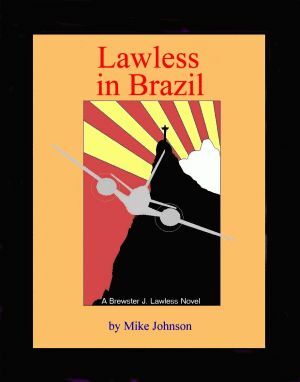 I'm Brewster J. Lawless, but everyone calls me Jake. I'm a Private Investigator. And, to make ends meet, a bartender. I live and work mostly in New Stratley, a suburb of Boston. When 14-year-old Tommy Baxter hired me to find his mother, I probably should have turned down the job. But I felt bad for the kid, and I did some snooping around and quickly found some suspicious stuff. I began at the company where Tommy's Mom had worked, a high-tech place whose employees labor under constant threat and fear and where a few have even disappeared. After two people were murdered, things went downhill fast. The police named me as the prime suspect. Well, I'll let you read the story.